Coxs. Leonard Eugene McClanahan, son of Mr. and Mrs. W. R. McClanahan, Graham, attended Graham High. 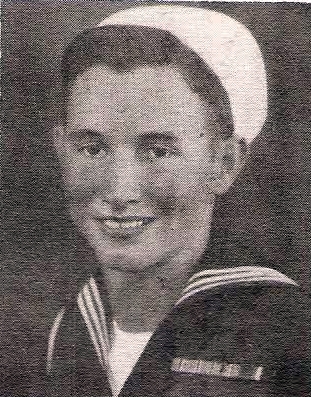 Entered Navy, 1943, trained in Corpus Christi and Calif. Served in Pacific and Okinawa. Awarded Victory, ATO, APO, 1 Star and Phil. Lib. Discharged in 1946.